Haven't quite turned your home into a restaurant but somehow find yourself feeding the entire neighborhood during the weekends? 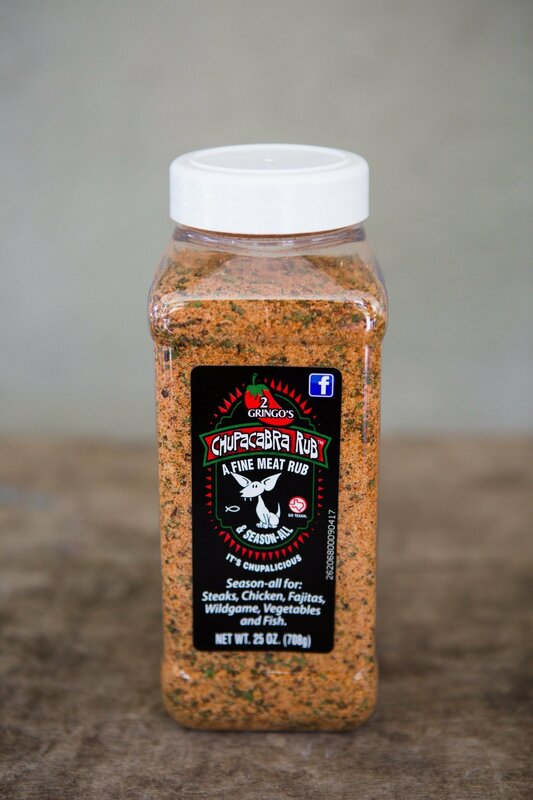 You will never have to worry about running out of rub when you have one of our 25-ounce containers tucked into your spice cabinet. Inside each container, you will find a pinch of brown sugar, a smidgen of salt, a touch of garlicky goodness and just enough chili pepper to wake up your taste buds from their slumber.